WE is a collaborative of spa & wellness professionals, improving standards in the Caribbean and Latin America through professional development, continuing education, and networking events. WE believe the Caribbean is the “World’s Spa” and work with 32 countries towards the continual advancement of delivering the highest quality wellness tourism product. WE are here to assist you and be the bridge for the region on industry-specific solutions that matter the most. 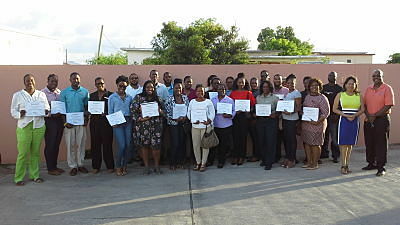 Caribbean Wellness & Education (WE) collaborates with Springboard Caribbean to launch the Confederation of Tourism and Hospitality Diploma in Management and Leadership for Business and Hospitality to spa and wellness professionals. 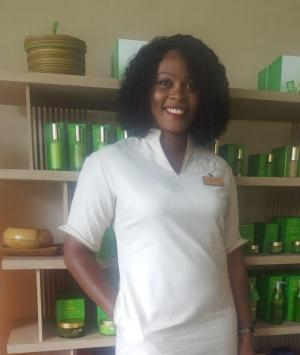 March 8th was International Women’s Day and WE asked Karen McFarlane-Montaque to share her insight as a life-long veteran in the Caribbean spa and wellness industry. Forbes Travel Guide is delighted to announce that WE Consulting as the 2019 'Official for Spa & Wellness Counselor 2019'. Brands have been selected to represent the best products and services in the luxury hospitality industry. Each brand is evaluated to meet our high standards.